Why Should I Care About the Updated Cancer Staging System? No one wants to hear that they have cancer, and we know that 43.3 percent of men and 37.8 percent of women will hear those words sometime in their lives. Along with all the questions you have after those words are uttered, the question of cancer staging will come up. Cancer staging classifies how much cancer is in your body, the location in your body, and if it has spread. Your cancer stage will determine which treatment options will be offered to you by the oncology team. 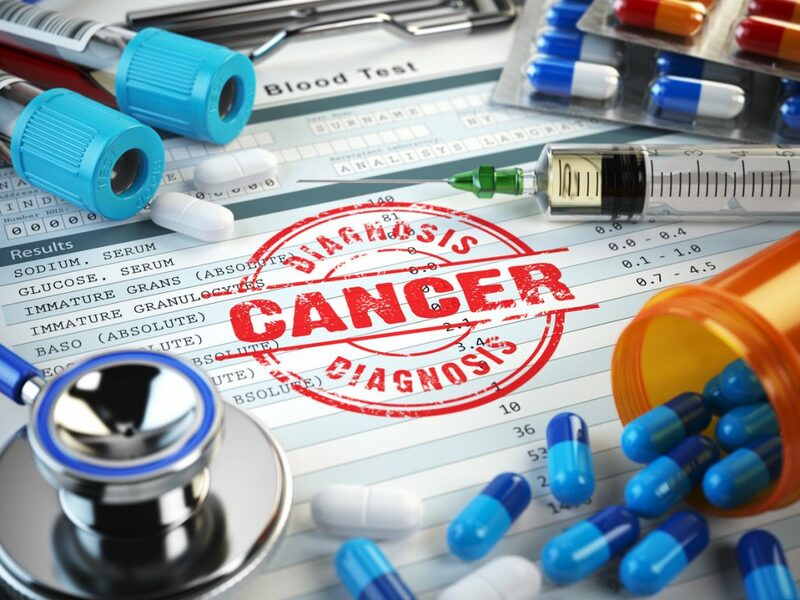 The American Joint Committee on Cancer (AJCC), in collaboration with the Union for International Cancer Control, developed the cancer staging system known as TNM, which is used by physicians and all cancer care providers all over the world. The TNM staging system measures the size of the tumor (T), identifies if there is any lymph node involvement (N) and metastasis (M), or spreading, from the primary site of cancer to a different part of the body. Updates to the cancer staging system are published after many reviews of the data to determine if and what changes are needed. Such an update occurred in January 2018, due to the explosion of knowledge about the genomic characteristics of a tumor. The information allows us to predict which therapies will be effective and which will not. This shift provides a more personalized approach to treating cancer rather than a more generalized population-based one. The above information is wonderful news for those diagnosed with cancer. The days of everyone getting the same treatment and then wondering why some responded and others don’t now have some explanation. There is still much work to be done, and with continued progress, we are likely to see many more modifications to the way cancer is staged and treated. We hope reading this will help you understand how important cancer staging is. It drives the options for treatment and can predict how cancer will behave. Your workplace nurse navigator can be your ally to help empower you with cancer staging information to help in discussions with your oncology team about how the new guidelines would affect your options for treatment. 2019 © The Johns Hopkins University, The Johns Hopkins Hospital, and Johns Hopkins Health System. All rights reserved.